Young people from Somerset have been rubbing shoulders with senior MPs in debates at the House of Commons. 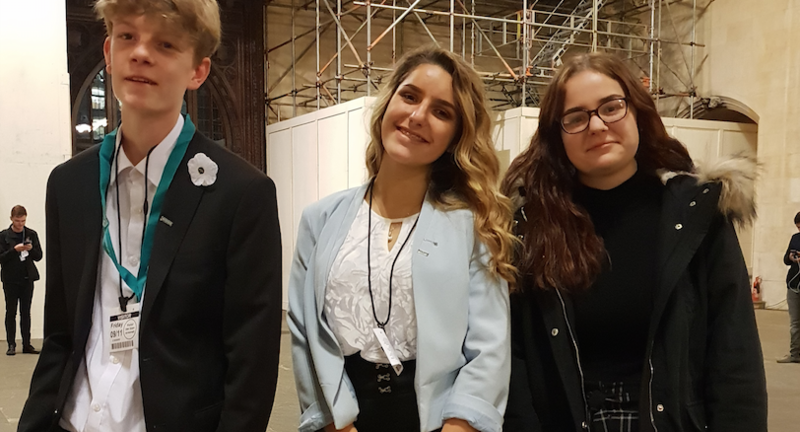 Members of Youth Parliament (MYPs) Hanna Wittek (Sedgemoor & Mendip), Leonie Robertson (South Somerset) and Jago Yelland (Taunton Deane & West Somerset) met with elected MYPs from across the UK in Westminster last month to represent their peers from across the county and country. The MYPs spent the day debating this year’s top Make Your Mark topics which were chosen following a ballot of more than one million young people. It was the highest number of voters ever, making it the largest youth consultation of its kind in the UK. At the end of the day MYPs voted for “Put an End to Knife Crime” and “Votes@16” for next year’s national campaigns. Young people spoke clearly and passionately about topical issues of concern including mental health, support for youth services, political education and a commitment to youth voice. The day was chaired by the Speaker of the House of Commons, Rt. Hon. John Bercow MP who has cross party support as a strong advocate for Youth Voice and Participation. Hanna said: “I’ve been excited about this event all year! I’m so proud that I was chosen to speak by Mr Bercow on behalf of Somerset and the South West. “With the loss of youth services, young people’s common, overarching voice is much more important than ever before. “I am so thankful and privileged to be part of Youth Parliament and be working together with amazing young people from all backgrounds and experiences who want to be included in decision making, facing challenges together and bringing about positive change. 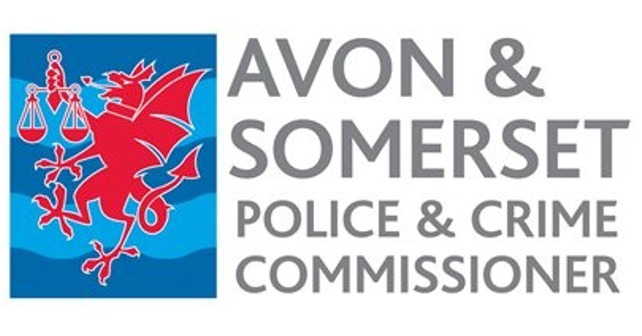 Somerset County Council’s Cabinet Member for Children and Families, Councillor Frances Nicholson said: “It is inspiring to hear the MYPs speak so passionately about these important issues. Be Proud Awards 2019 Nominations Now Open!